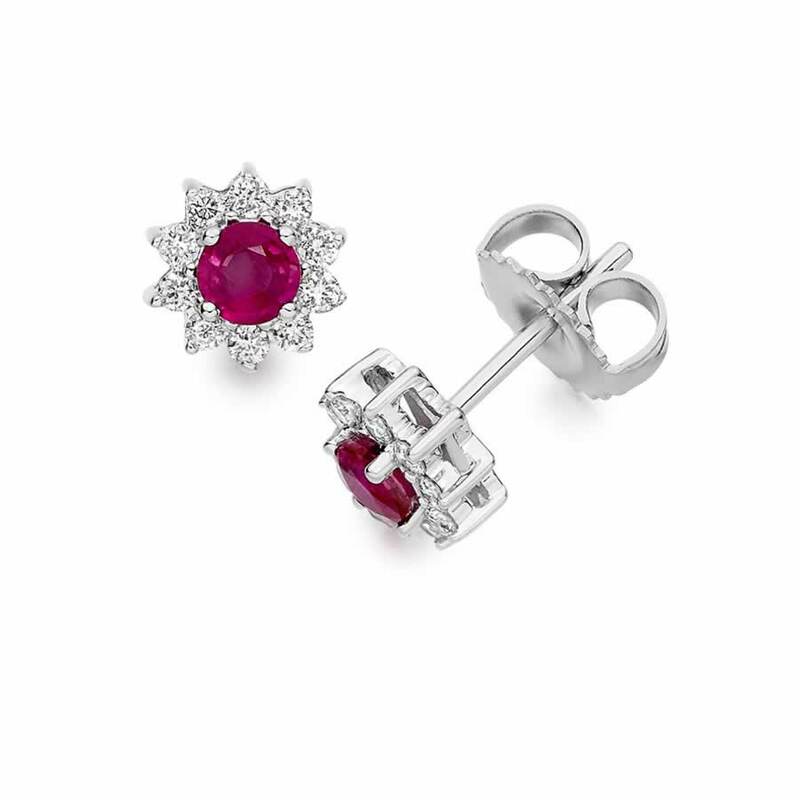 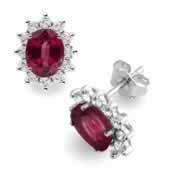 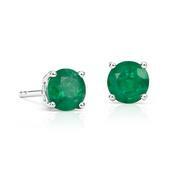 These ruby and diamond earrings showcase rich round rubies in each earring set in 18k white gold. 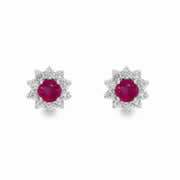 The total ruby carat weight - 1.00ct and total diamonds carat weight - 0.40ct. 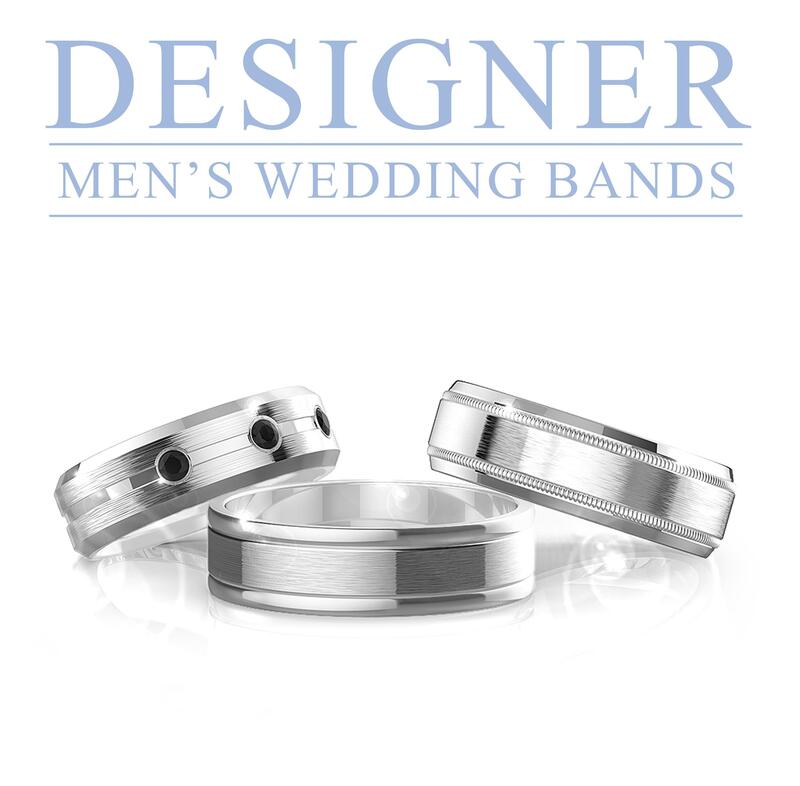 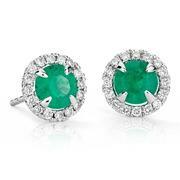 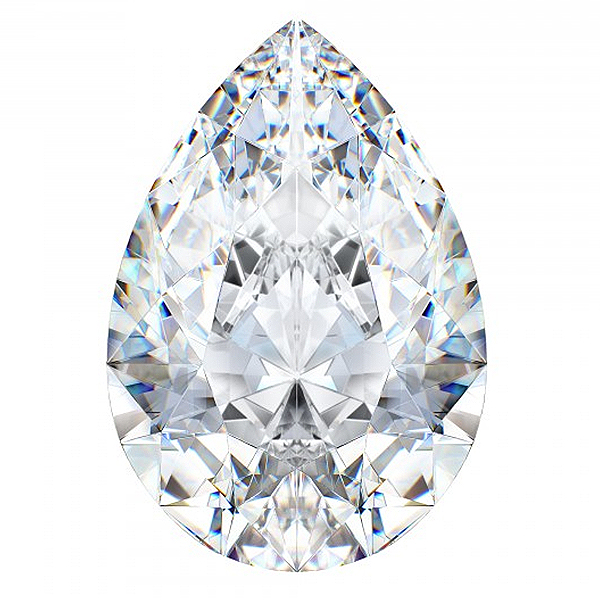 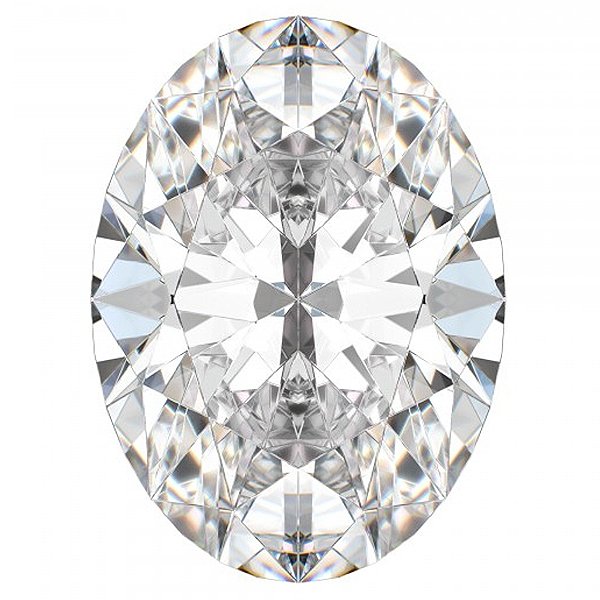 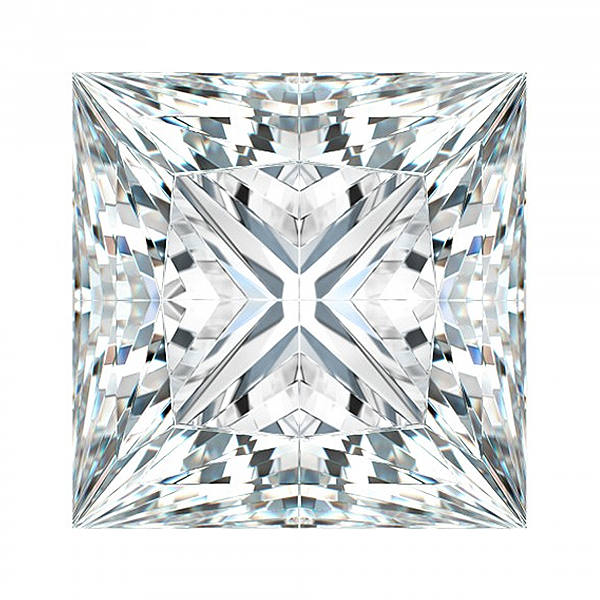 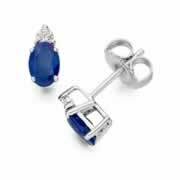 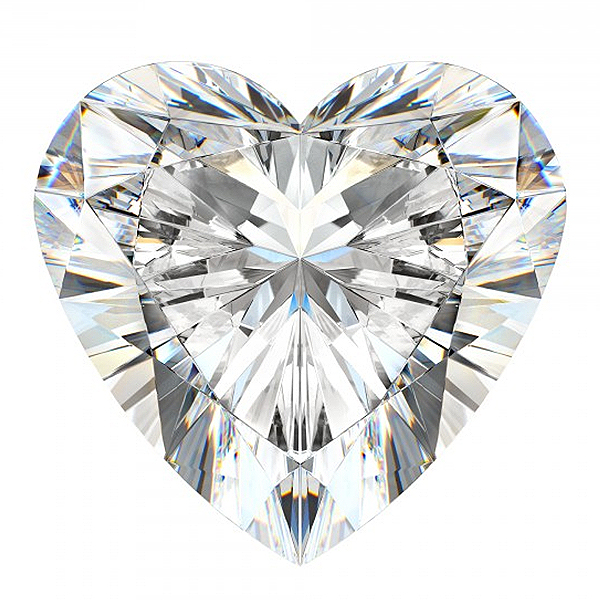 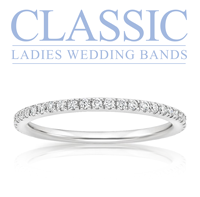 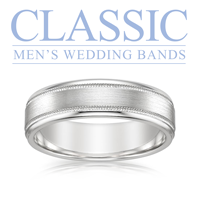 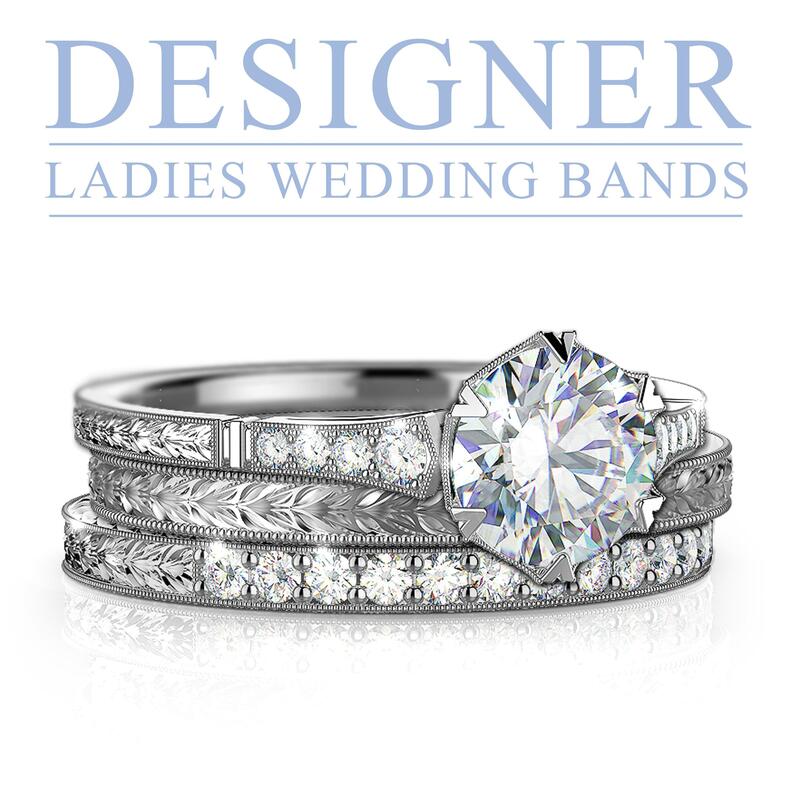 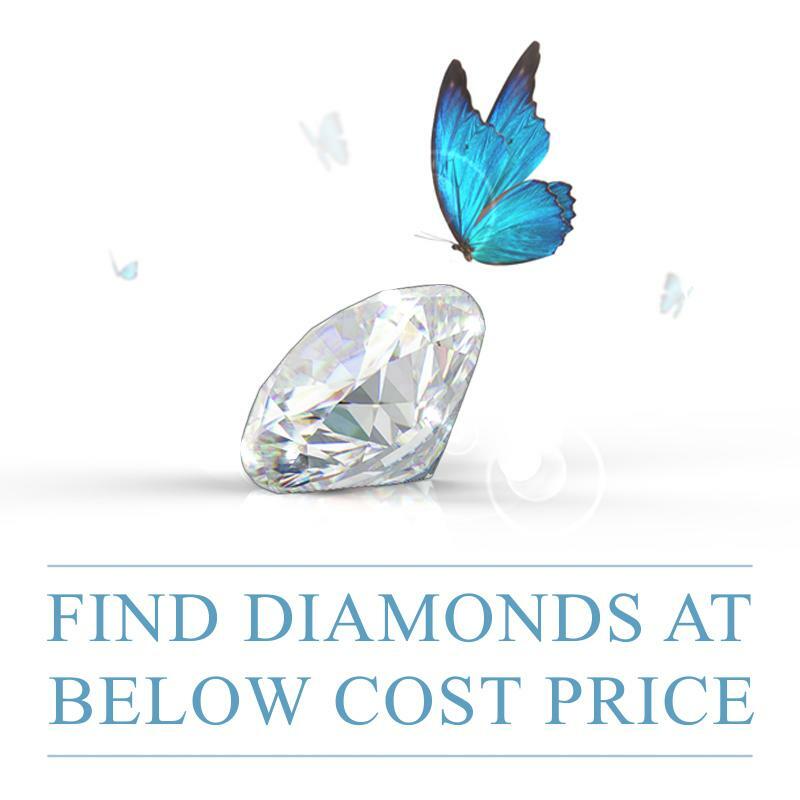 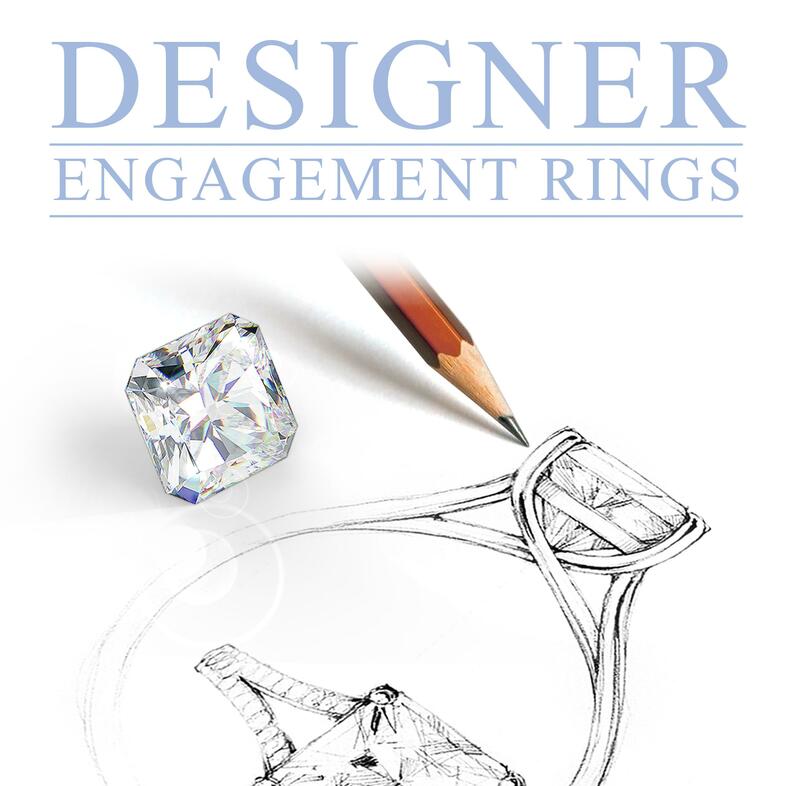 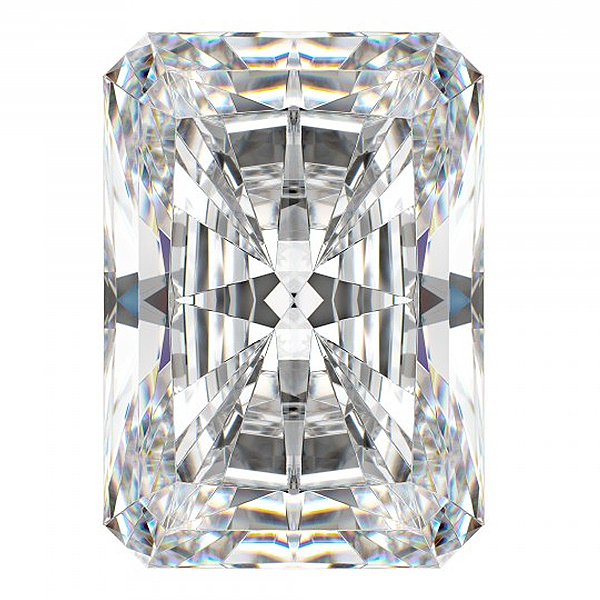 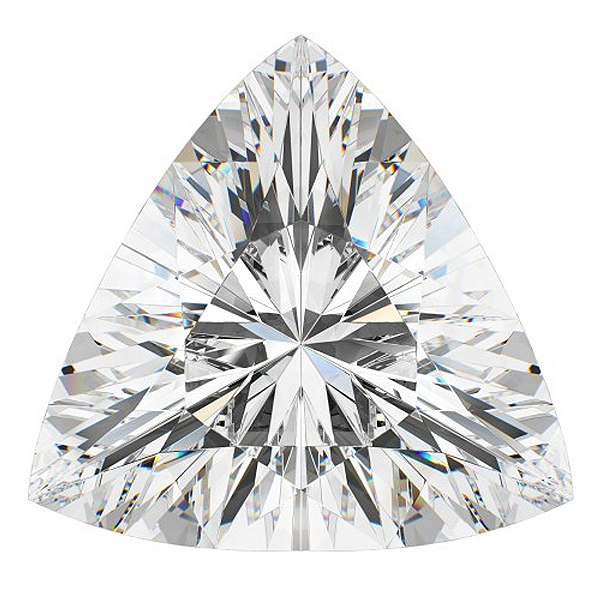 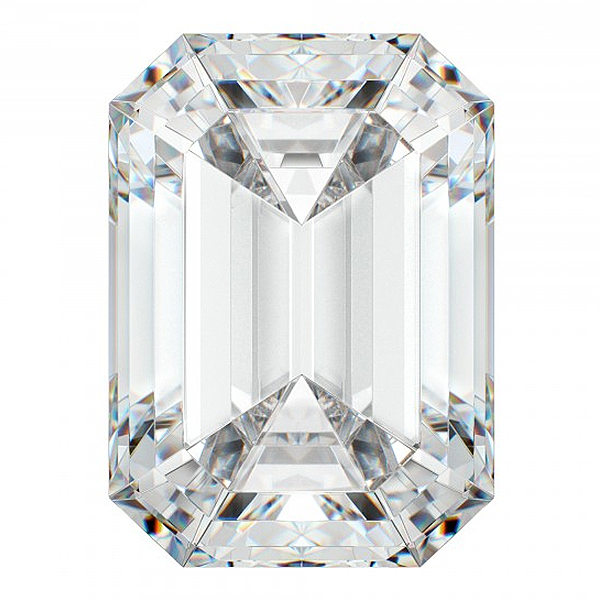 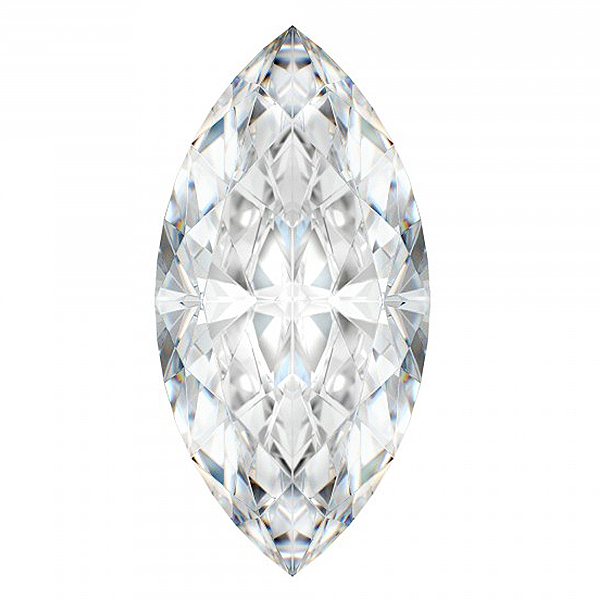 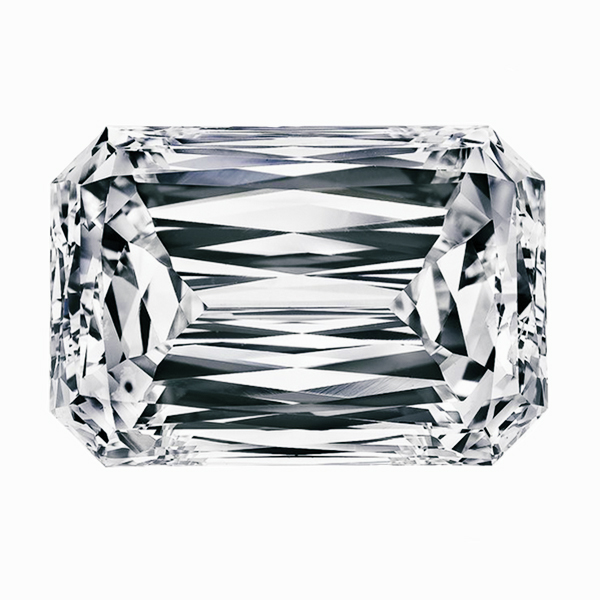 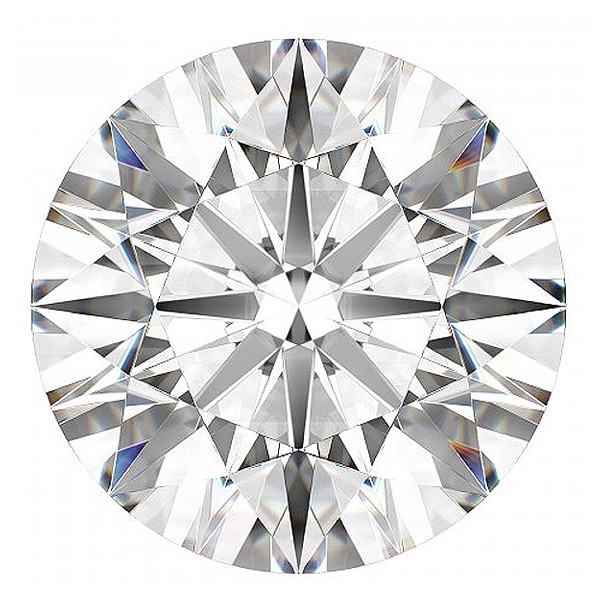 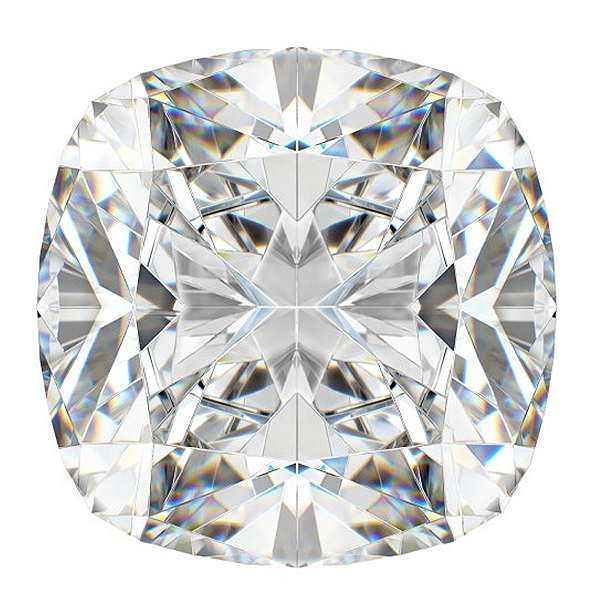 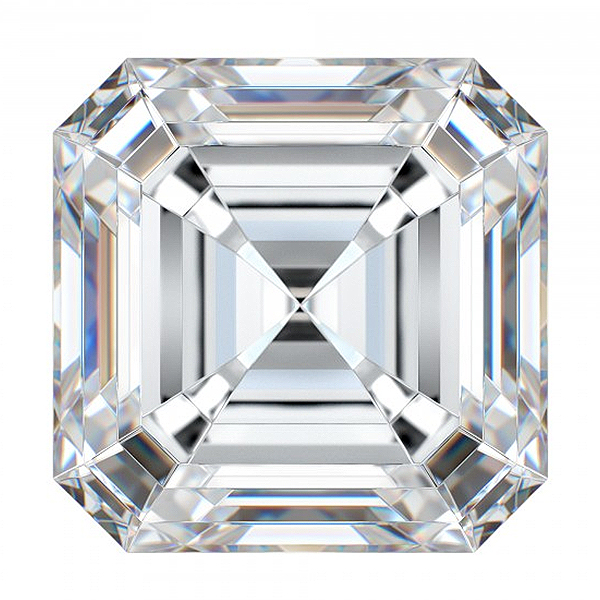 All diamonds are accompanied by an EGL or GIA certificate.